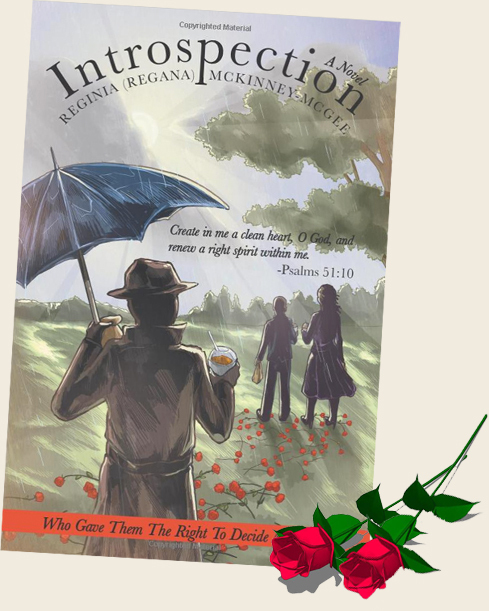 INTROSPECTION will take readers on a ride they will never forget. Journey deep into the mind of a woman full of pain and love! 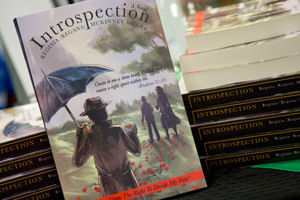 INTROSPECTION is the first novel in a series of 10 to 12. It is based on fiction; however, it does deal with a lot of real issues in life to include special needs, illness, disease, hidden secrets, and pain that have caused life-altering situations. 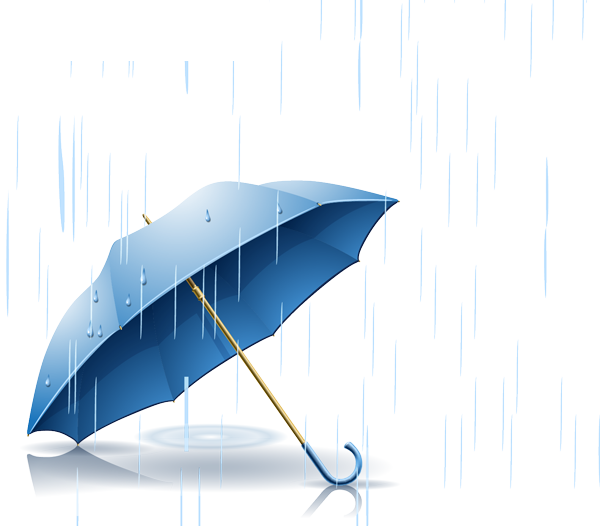 The book's main character, Gina Phillips, is a woman who is plagued with a lot of internal pain and demons. People can relate to this book and those who have read it have given feedback as to how it parallels their own lives. I’m going to take you on a ride, one that you’ll never forget. You see, I was innocent and it was taken from me. So, because of that, I acted things out that I know could be devastating to my family. All of my family and friends don’t know the truth that’s hidden deep inside; those secrets that are lurking. Will You Stand Up for God?